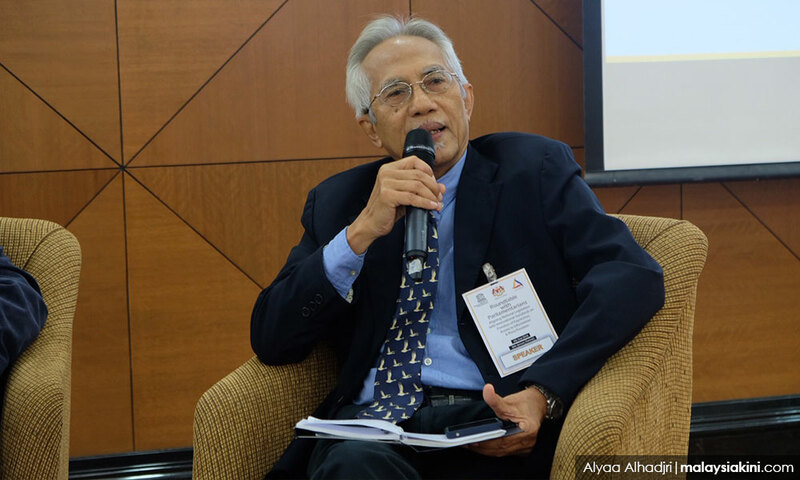 The manner in which the planned peer-to-peer (P2P) housing scheme was made public after it was announced in Budget 2019 has exposed the government to allegations of cronyism, said the prime minister's media adviser A Kadir Jasin. "The budget was delivered on Friday, and on Sunday the parties believed to have submitted the proposal revealed themselves to (the) public. "While it is customary for the government to accept proposals from the public, the manner (in which) the people-to-people funding was made public exposes the government to allegations of cronyism and nepotism. "Yes, the finance minister can announce this as a policy. But the right way to go about doing this is to request for proposals from as many parties as possible so that the government has many options to choose from," Kadir wrote on his blog today. He added that while he wants the project to succeed, there is no stopping people from raising questions on the matter. The P2P housing scheme was proposed by EdgeProp Sdn Bhd, which launched its crowdfunding project FundMyHome last Sunday. EdgeProp chairperson Tong Kooi Ong said the scheme was meant to help young Malaysian families own homes, instead of renting. Kadir, however, proposed a different solution. "I think if we solve the problem of low wages and incomes, we will solve the housing problem," he said, noting that wages have remained stagnant while property prices have increased.